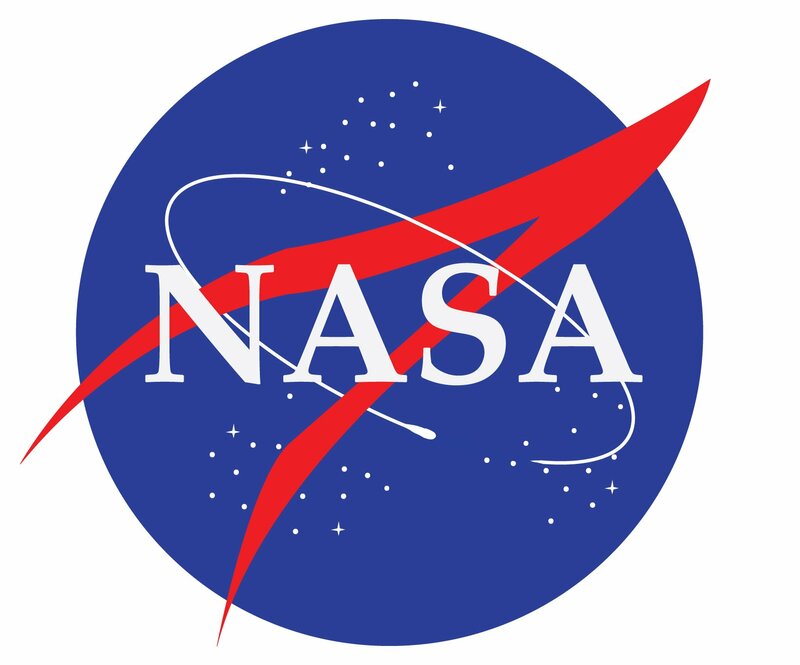 McDonnell Douglas, NASA’s prime contractor, awarded a million dollar subcontract to Power Systems & Controls in 1992 to provide all planning, Design, testing, hardware, installation, and Training necessary to insure an uninterruptible power supply of power to the Space Station Processing Facility at Cape Canaveral. The SSOF will be a 457,000 square foot facility that will serve as a primary pre-flight check out and processing point for Space Station Freedom elements. The three story structure, the largest new construction facility undertaken at Kennedy Space Center since the Apollo era, will include communications and electrical control areas, laboratories, logistics staging areas, operational control rooms, an office area, and a cafeteria. McDonnell Douglas and NASA engineers conducted an exhaustive search stating in the spring of 1989 to find the power protection system with the highest reliability. They concluded that a rotary UPS system and in particular PS&C’s hybrid approach, eg: matching electronics and a rotary filter best met the demanding requirements of the Space Station Processing Facility. Power Systems & Controls will be installing (2) Series XC Hybrid Rotary UPS systems operating in a parallel redundant configuration to be on line in June of 1993. NASA engineers were particularly impressed with the complete isolation offered by the our design because of the high incidence of lightning activity experienced at Cape Canaveral. A team approach was used by PS&C to identify the particular needs and fulfill the stringent requirements necessary to work with McDonnell Douglas. The team was spearheaded by PS&C’s South Eastern Regional Sales Manager, Mr. Larry Sheets, who was responsible for putting together the elements from Engineering, Field Service, and Quality Assurance needed to make a successful project. The team is approaching the half way point in the project with all project design milestones having been met and equipment nearing production completion. Test, with customer witness, will commence in January of 1993. The Space Station Processing Center is PS&C’s first major project with NASA and we are confident that PS&C is ready to tackle future NASA projects.